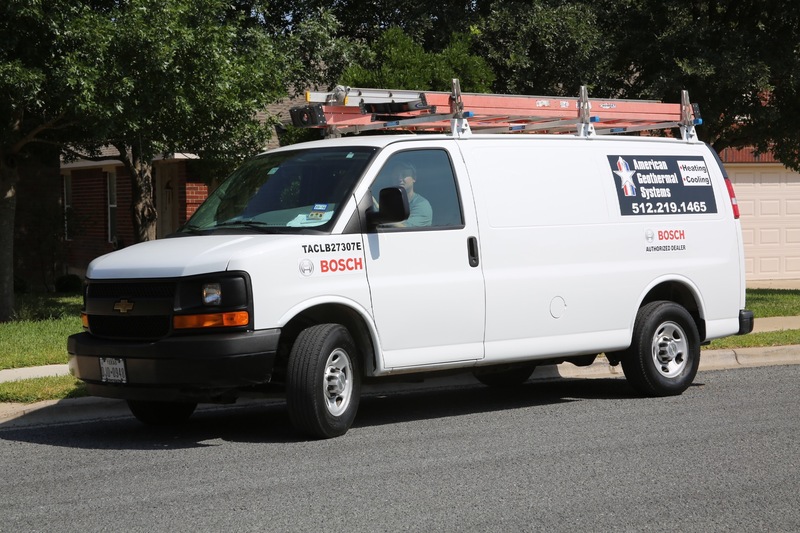 Welcome to American Geothermal Systems, a full service Geothermal Heating and Cooling system installer and Accredited Bosch Contractor serving Residential and Commercial customers throughout Austin and the surrounding areas. 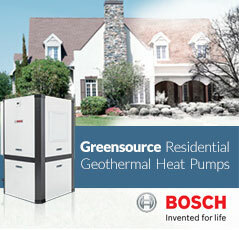 With over 25 years of experience in the geothermal industry for Commercial and Residential projects alike our installations include; military base housing, schools, commercial buildings as well as residential. American Geothermal Systems is a true pioneer in the geothermal industry with two patents and over 25 years of experience in design and install of geothermal heating and cooling systems for residential and commercial buildings. We incorporate ACCA Manual J software to assist in designing ultra-energy-efficient structures. Our experience comes from structures that incorporating the latest technologies such as structural insulated panels, insulated concrete forms, sprayed in insulation and many other technologies. 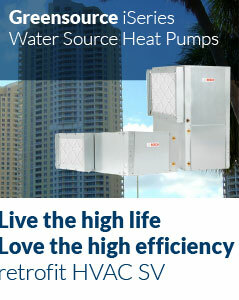 American Geothermal Systems matches the HVAC system to the thermal envelope producing the highest performing system possible. 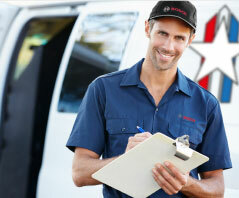 We carry the entire line of Bosch & Florida Heat Pumps for Commercial and Residential Water to Air and Water to Water heat pumps in sizes ranging from ½ ton to 30 tons in every configuration. So, as the cost of energy continues to increase the answer to securing the most cost efficient and eco-friendly way of heating and cooling your premises is now an easy choice.